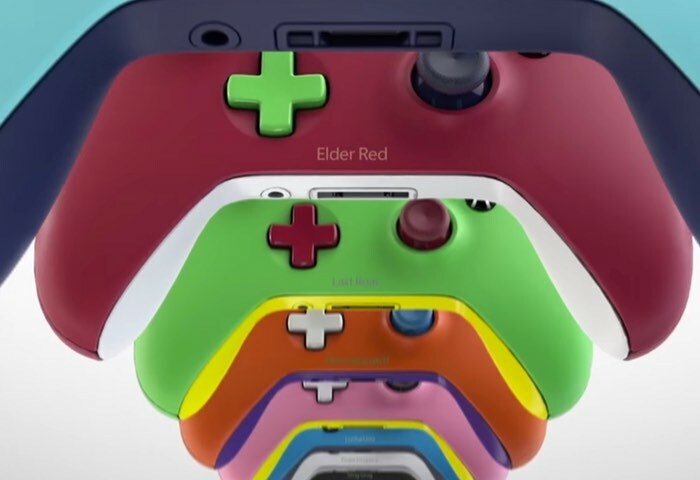 Microsoft has this week unveiled a new service it is launched called the Xbox Design Lab, that allows you to create your very own custom Xbox One games controller with prices starting from just $80. Check pout the video below to learn more about the customisations can be carried out using the new Xbox Design Lab service. Any orders placed before the end of August 2016 will begin shipping in early September 2016. Microsoft explains a little more about the new Xbox Design Lab custom Xbox controller design service. Now you can personalize your very own Xbox Wireless Controller with Xbox Design Lab. Start from scratch or customize an existing design online, choosing from a wide range of color combinations. You can even add laser engraving for a more personal touch. You design it. We build it. With Xbox Design Lab, the next Xbox wireless controller is truly in your hands. For more information on the new Xbox Design Lab jump over to the Major Nelson website for details by following the link below.